XLT 202A Comfort Leather Navigation Hand- free Power Hatch Rear Camera P20s, CARFAX One-Owner.20 Polished Aluminum Wheels, Auto-Dimming Rear-View Mirror, Comfort Package, Driver Connect Package, Dual-Zone Electronic Automatic Temperature Ctrl, Equipment Group 202A, Exterior Parking Camera Rear, Forward Sensing System, Hands-Free Liftgate, Leather-Trimmed Heated Bucket Seats, Rear Parking Sensors, Remote Start, SYNC w/MyFord Touch, Voice-Activated Navigation System.SHADOW BLACK 2016 Ford Explorer XLT 3.5L 6-Cylinder SMPI DOHCCome to Driver's Way to see this awesome vehicle. Hello, I would like more information about the 2016 Ford Explorer, stock# D50100. I would like test drive the 2016 Ford Explorer, stock# D50100. 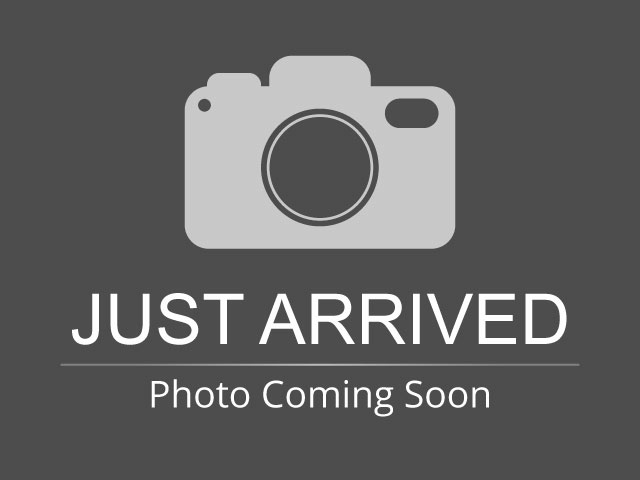 Please text me about this 2016 Ford Explorer (1FM5K7D85GGB69579).